AViU provides control and connection of audio/video devices throughout the home. 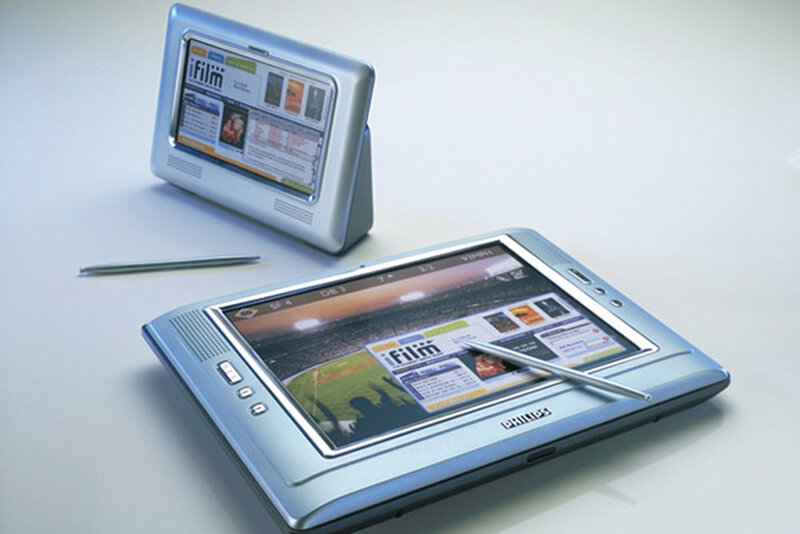 A broadband connection enables the AViU to access and download online content, surf the web or check e-mail. 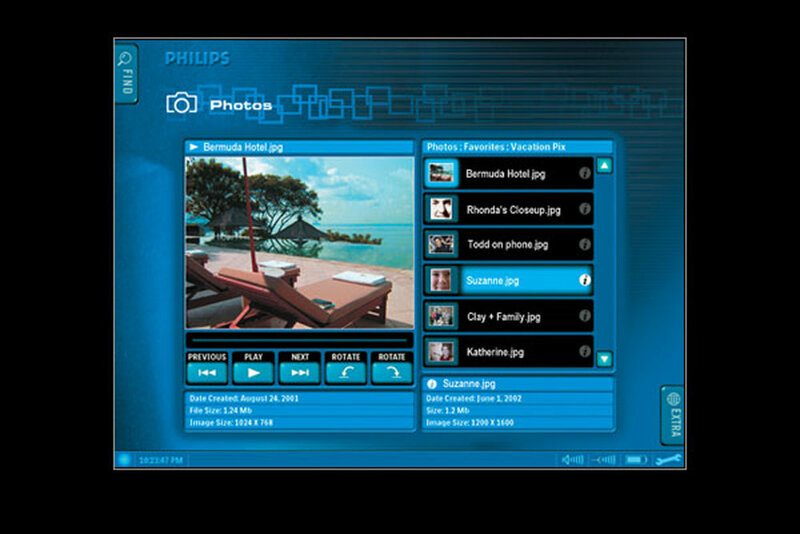 Designed while at Philips Design. The AViU features a built-in microphone and stereo speakers, enabling users to listen to MP3’s or video files from the internet, PC or other legacy devices. The AViU includes a charging cradle and an integrated flip-out stand provides a convenient viewing angle during use. 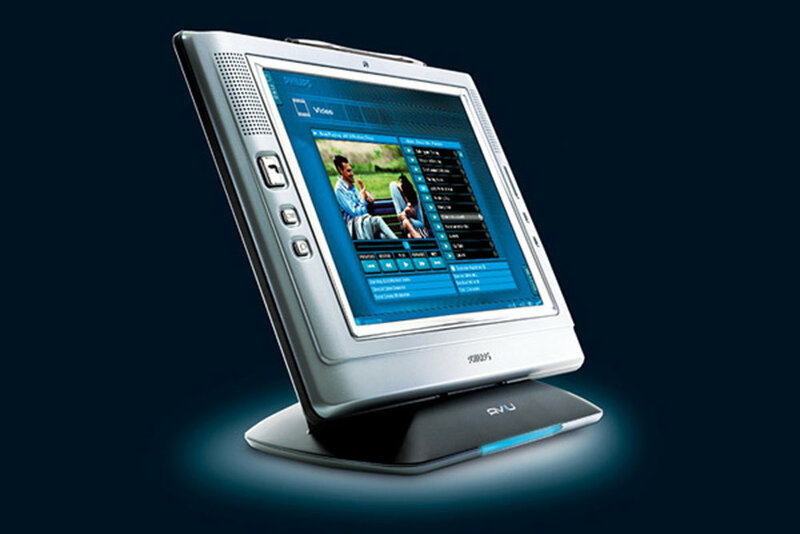 The AViU’s easy-to-use interface includes the ability to access and display multiple information windows with simple navigation. The main sections are: Video, Music, Photos and Stuff. UI designed in collaboration with Move Design.